We offer both Rezum® and UroLift® in the office. These procedures offer relief from urinary symptoms due to BPH/Enlarged Prostate, without affecting fertility or sexual function. Dr. Conners is the top male reproductive and infertility specialist in the Boston area. We offer the comprehensive diagnostic testing and the full range of medical and surgical procedures for male fertility. Dr. Kacker and Dr. Conners influence sexual health research, policy, and innovation on a national level. We treat patients with all forms of male and female sexual dysfunction. reduces pain and anxiety office-based urologic procedures. 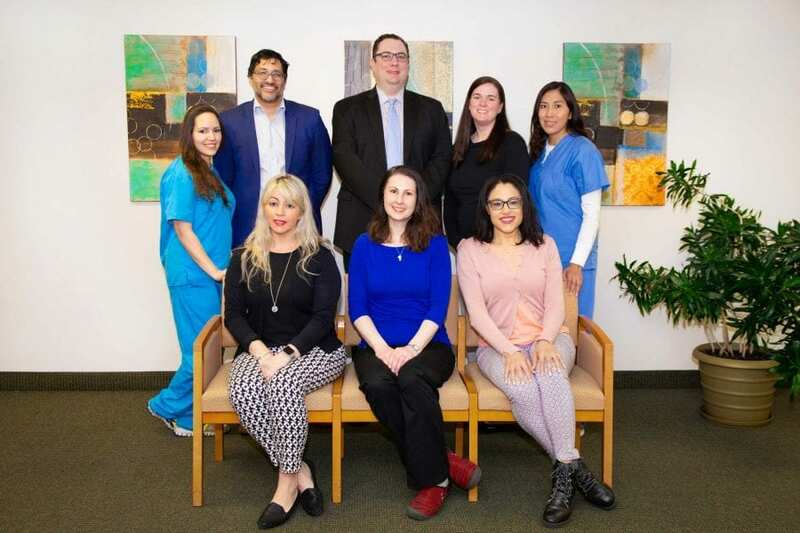 MetroWest Urology is the practice of Dr. Ravi Kacker, Dr. William Conners, and Stephanie Pena, PA-C. Dr. Emanuel Friedman and Dr. Conners additionally offer microsurgical vasectomy reversal. 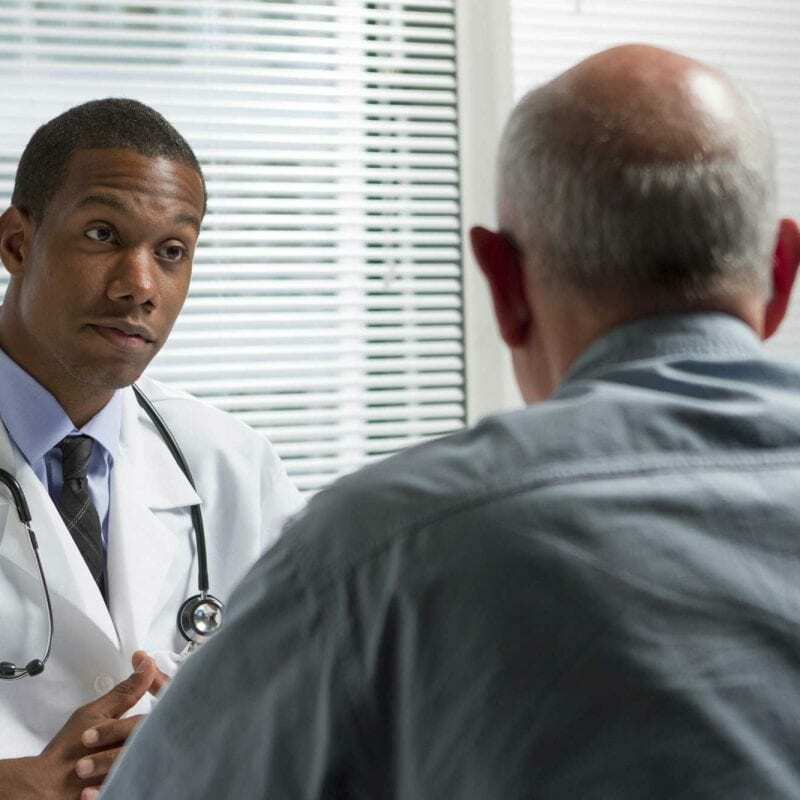 Our board-certified and fellowship-trained urologists are experienced with all major medical and surgical treatments for urologic problems including urine leakage, prostate health, kidney stones, fertility, and sexual function. 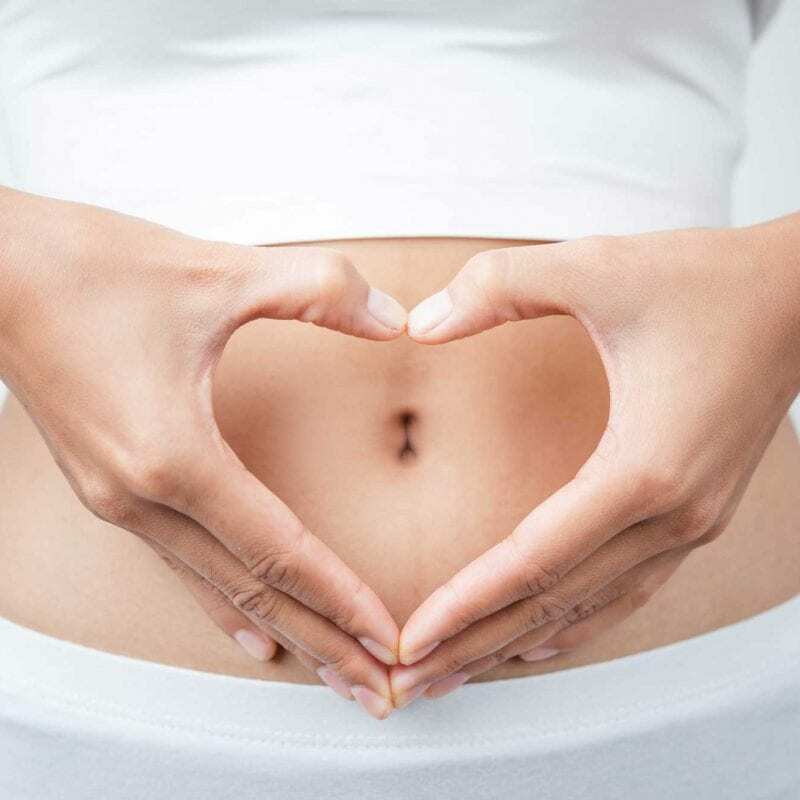 Dr. Kacker and Dr. Conners are nationally recognized leaders in the treatment of sexual, hormonal, and metabolic health. 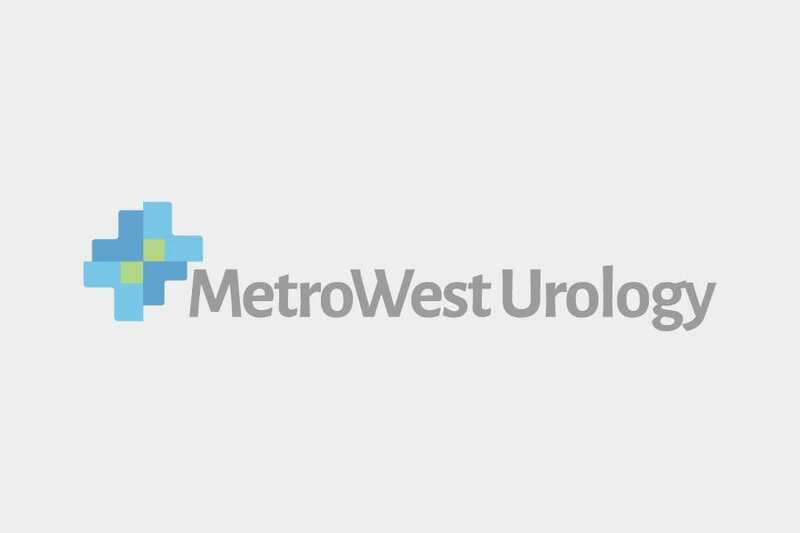 Metrowest Urology remains a center for urologic innovation and actively participates in the development of the next generation of medications, surgical techniques, and treatment modalities. Currently accepting new patients. We work with nearly all insurance plans and our staff can assist in obtaining any referrals or authorizations required for you to see us. Our team has over 30 years of experience in advanced microsurgical techniques. Dr. Friedman and Dr. Conners offer affordable vasectomy reversal with high success rates. Serving patients not only in New England, but has patients across the USA and around the globe! Learn more about our experience, success rates, costs and more by scheduling your consultation today. Our urologists are leading experts in the evaluation and treatment of this complex and sensitive condition. Urinary symptoms include difficulty urinating, urinating too frequently, urinary leakage, and needing to wake up from sleep to urinate. We offer all forms of pharmacotherapy, minimally invasive procedures, and surgical procedures for BPH. We are a leading national authority on male hypogonadism. We offer safe, monitored, and personalized therapy. Advanced treatments for erectile dysfunction including penile prosthetic surgery. We offer hormonal and Botox therapy in addition to transvaginal surgical procedures for female sexual health. We respond quickly to patients with this painful condition and offer hospital and office-based treatments. 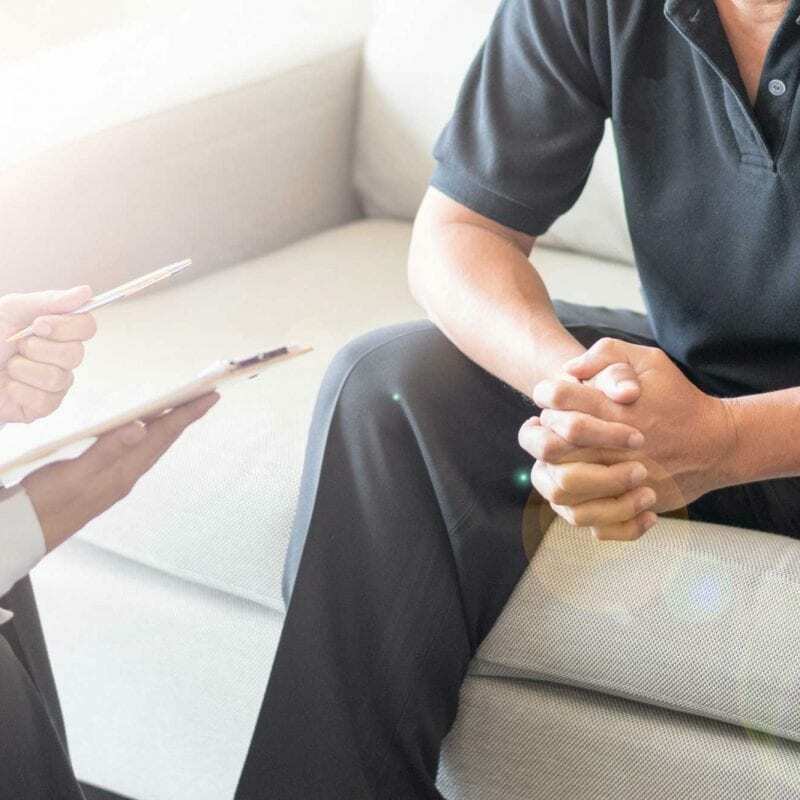 Expert counseling and management on PSA/Prostate cancer screening, Prostatitis, and Management of side effects of prostate cancer treatments. 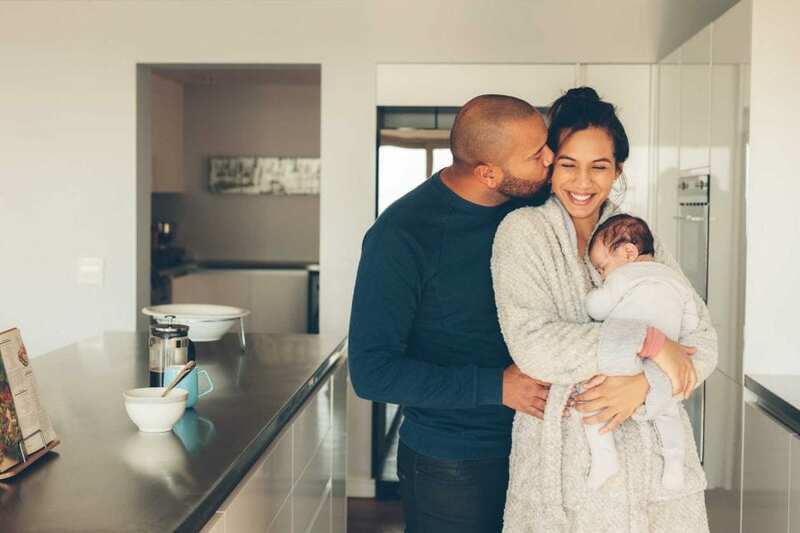 Dr. Conners specializes in medical and surgical management of male fertility, including hormonal therapy plus all advanced microsurgical procedures. Our urologists trained at top Harvard oncology centers and offer expert management of Kidney, Bladder, Prostate, and other urologic cancers. We offer a full range of surgical treatments of prolapse including personalized Pessary care.